Society of Animal Artist David N. Kitler announces a workshop. 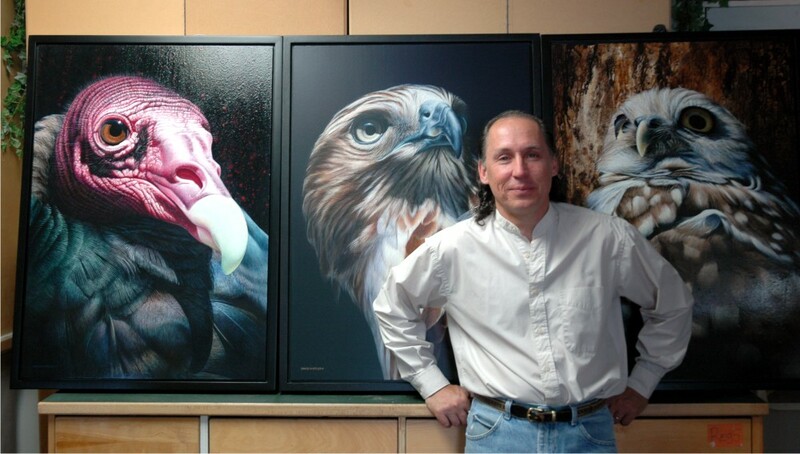 While working on a wildlife subject of your choice, David will review drawing and painting basics, while teaching techniques that are specific to acrylics. Learning is further facilitated by live demonstrations and slide shows. The class is open to artists of all skill levels. For more information or to register, visit www.bevelar.com or email artsdesire@bevelar.com. A book by Society of Animal Artist Kelly Dodge. Friends of Mine.... an artist's inspiration. hand-signed and sequentially numbered by the author and artist. Little did Canadian artist Kelly Dodge foresee how an encounter with a lost Carolina Wren one winter would change her life forever. This book is about that first life changing blessing and includes touching stories and photographs of Dodges intimate relationships with a variety of wildings along with the art inspired by them.